What Can Project Management Software Do For Your Agency? Download the Function Point Fact Sheet to get a detailed layout of Function Point’s features. The fact sheet provides a summary that can easily be shared with your colleagues. 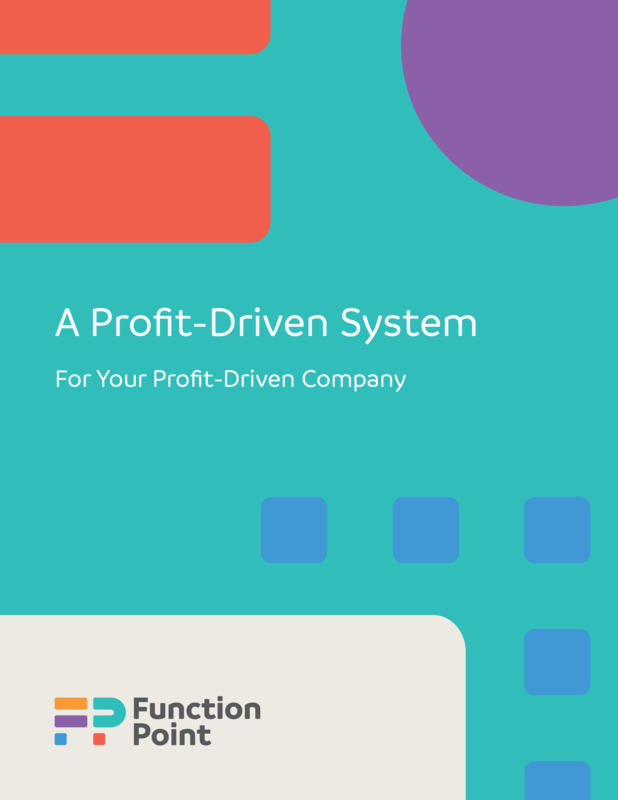 Confidently determine which jobs are turning the biggest profit with a centralized system for project management. Determine how many jobs you can successfully take on, with key insights into due dates and accounting. 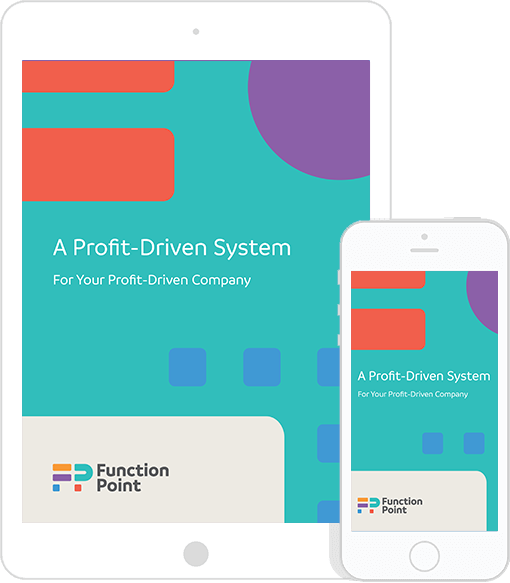 Improve your workflows and gain a strong understanding of your profitability with Function Point.